I’m sorry to hear that the story wasn’t as good as the chapter headers because they seem like a lot of fun! I’m all about realism in storytelling which allows you to learn about new things, but it definitely sounds like the author went a bit overboard here. A disclaimer would be enough for me! 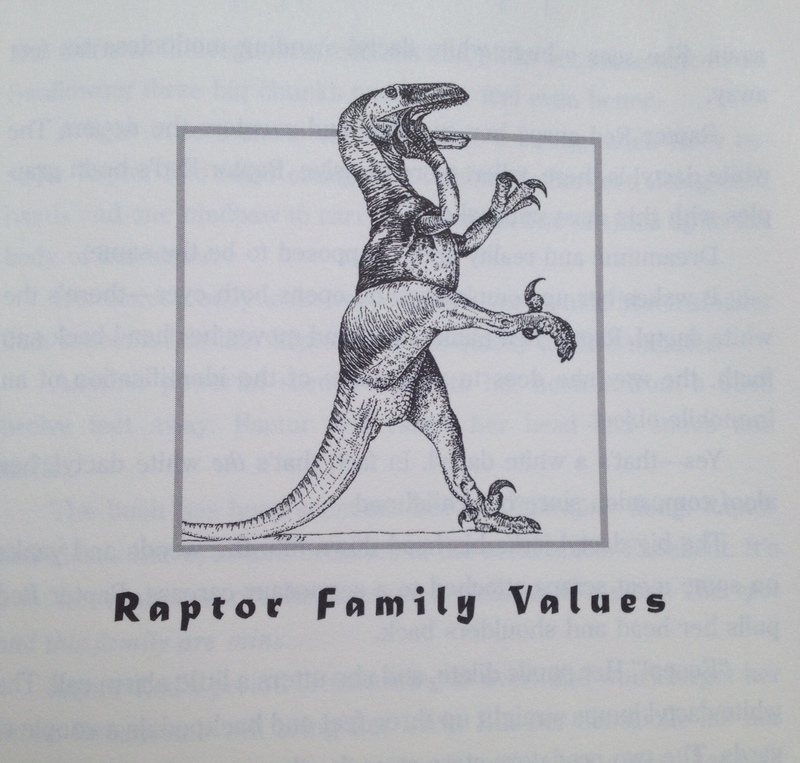 Yes, if only the writing had been as delightful as the chapter headers, I’d have found a new favorite!